A new sensation and Heart of Tanzania “Bongo Radio Taarab and Mduara” makes your day memorable with its vast variety of songs. Infuses energy for your workday and relax your mind and soul when you want it that way. Listen to the wonderful melodious songs of your choice all day long. 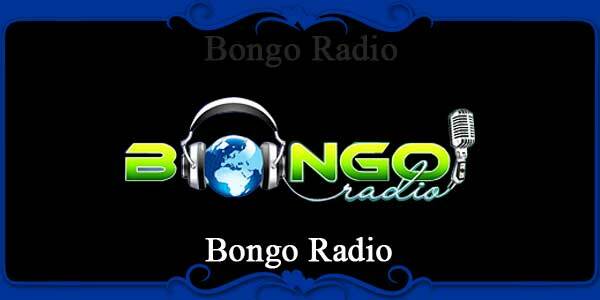 “Bongo Radio Taarab and Mduara” is fully customized internet radio station which provided you with 100% satisfaction. Bongo Radio Taarab and Mduara is almost a commercial-free online radio station that wants to make you feel better about their presentation and implementation style of programs and presentation. Your choice and preferences are heard carefully by the broadcasting team and you can see that in various kinds of programs of Bongo Radio Taarab and Mduara.